The Des Moines Y Camp is the sum of a century of friendships, lessons, personal growth, faith journeys and life-changing experiences. People are our passion. 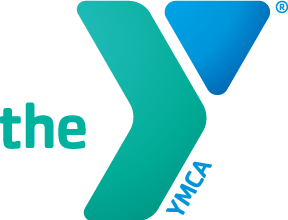 Connect with us, ask questions and take time to learn more about the Des Moines Y Camp. Finding a camp, whether for a group, a school or your child, is a big decision and we encourage you to research everything. We believe that connecting with a camp is extremely valuable, regardless of which camp. We invite you to be our guest and come experience the Closest Place to Heaven on Earth at the Des Moines Y Camp.